In the mood for a super soft Tee? 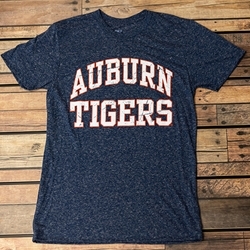 Give this distressed Auburn Tee a shot. You won't be sorry.